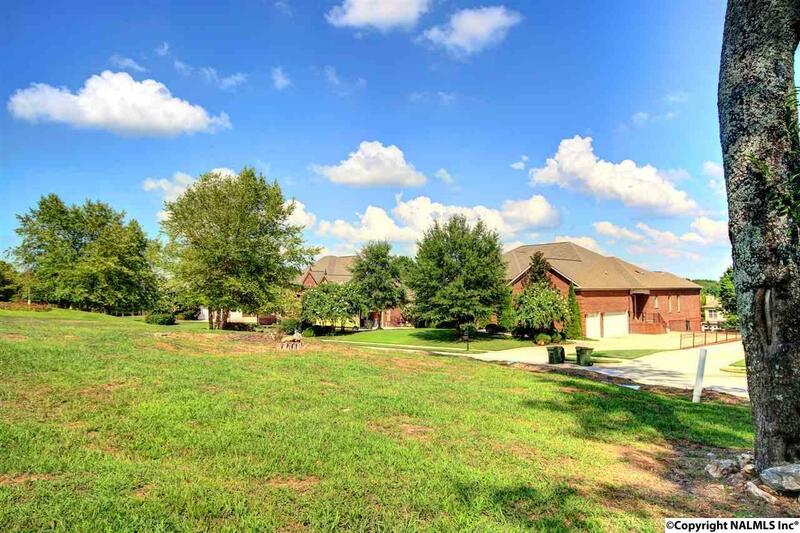 One of the last remaining lots in Highland Lakes. 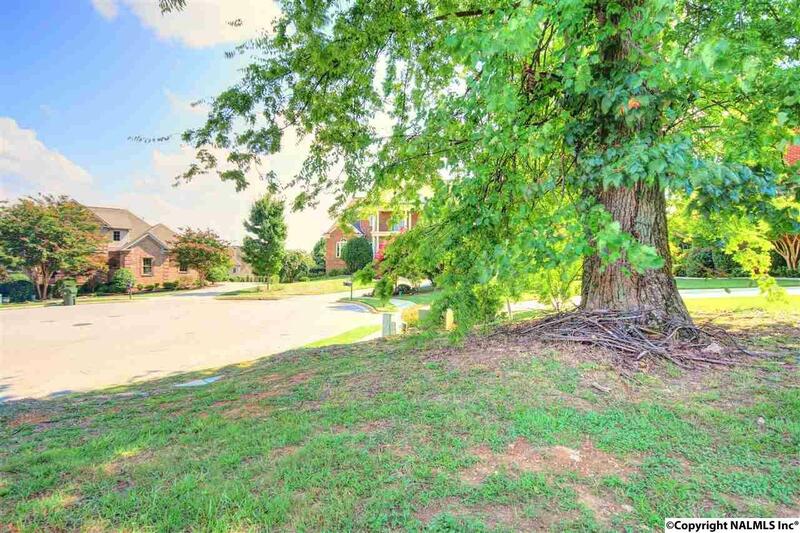 This premium lot has a view of the Space and Rocket center and Huntsville City. 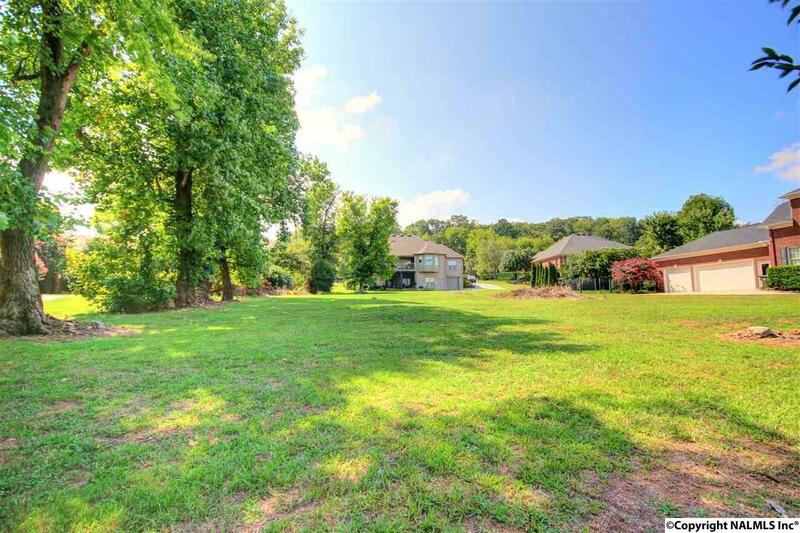 This lot is easy to build on and includes all Madison city utilities including gas, water, sewer, and cable. Home owners association includes Pool, Tennis, Club House, and Ponds. This is Madisons premier community with prices ranging from $300,000 to over $1,000,000. Owner will consider trade. 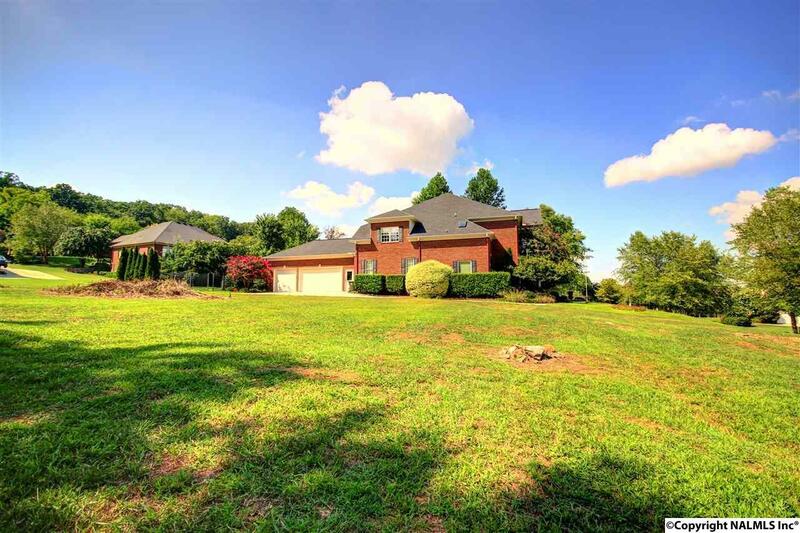 Call Today to see this exceptional value.